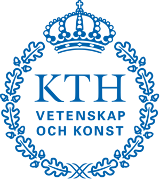 The COLD-Stockholm database is an extension of the COLD database. 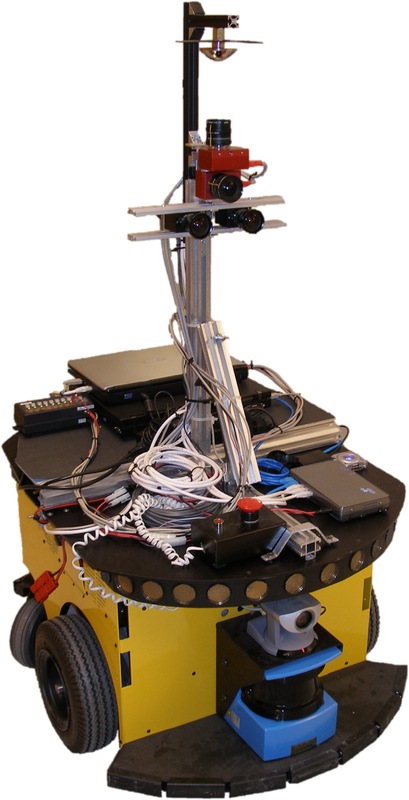 It adds new data acquired in a new environment using the same hardware setup that was used for the COLD database extended with a pair of new high-quality cameras for stereo vision. The name COLD is an acronym which stands for COsy (Cognitive Systems for Cognitive Assistants) Localization Database. 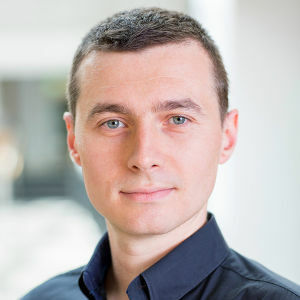 The database represents an effort to provide a large-scale, flexible testing environment for evaluating vision-based or multi-modal localization and semantic mapping systems aiming to work on mobile platforms in realistic settings. 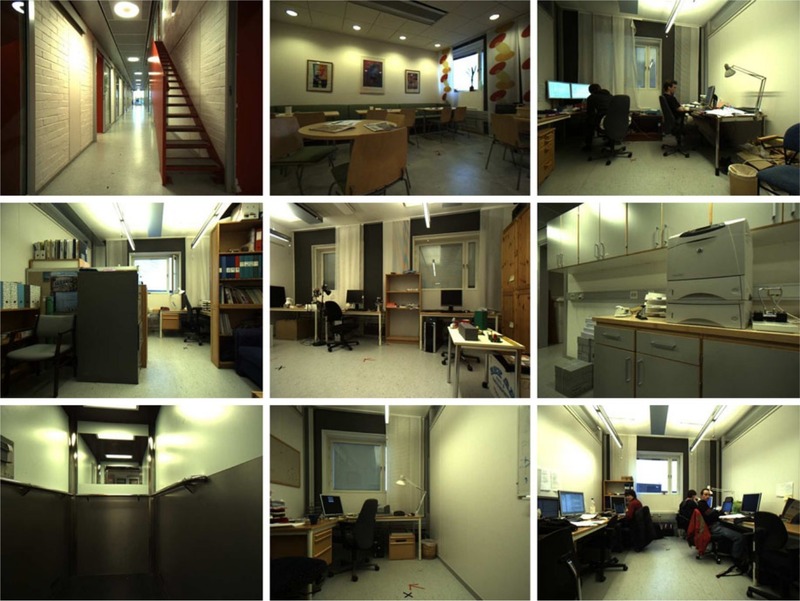 The COLD-Stockholm database was acquired inside the indoor office environment of The Computer Vision and Active Perception Laboratory (CVAP) at The Royal Institute of Technology (KTH) in Stockholm, Sweden. 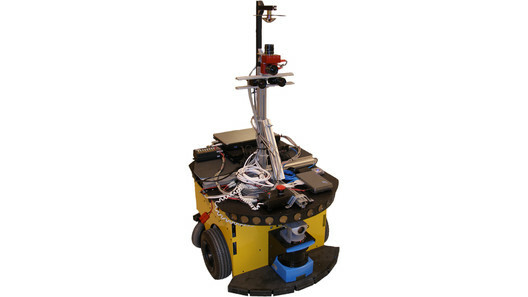 The database consists of multiple sequences of image, laser range and odometry data. 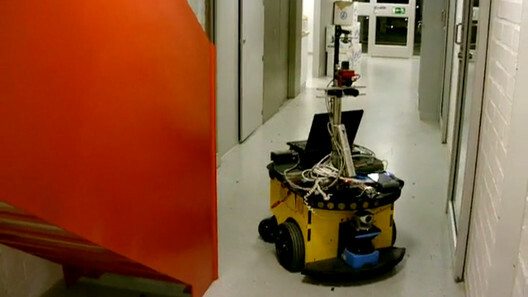 The sequences were acquired using the MobileRobots PowerBot robot platform equipped with a laser range scanner and a multi-camera system. 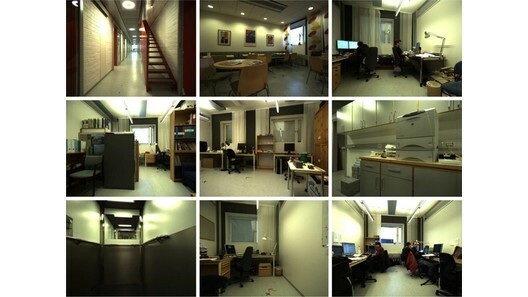 The acquisition was performed on four different ﬂoors of the ofﬁce environment, consisting of 47 areas (usually corresponding to separate rooms) belonging to 15 different semantic and functional categories and under several different illumination settings (cloudy weather, sunny weather and at night). Please contact me to get access to the data.